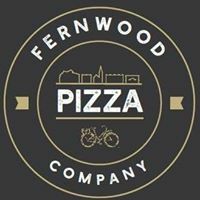 I met with the General Manager of Fernwood Pizza Company who agreed with The Celiac Scene that while they do serve a gluten-free crust, their practices DO NOT produce a pizza that is safe for celiac consumption. The same sauce and ladle is used to scoop into and spread across all crusts. Fernwood Pizza is great for the gluten light crowd but given the high risk of cross contamination with gluten, celiac diners should proceed with utmost caution. Kudos to them for their transparency. 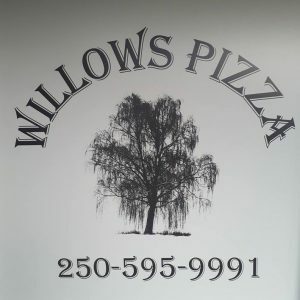 As the daughter of a celiac, Willows Pizza owner well knows the precautions necessary to build a gluten-free pizza from the bottom up. Willows’ only proviso is that GF pizzas may take a few more minutes to prepare than regular pizzas. Call ahead and ask about wait times. They want to take the very best care of us. Other Celiac Scene Endorsed Pizzerias! 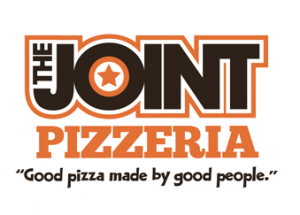 The Joint Pizzeria & Deli has been serving the gluten-free, dairy-free and vegan communities with integrity for more than ten years using the finest ingredients and the very best protocol. Yes, The Joint delivers – and how! 10″ and 14″ GF Sizes. Find the Joint at 1219 Wharf Street. 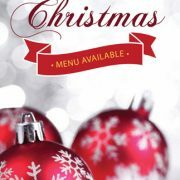 Call (250) 389-2226 for special gluten-free requests. 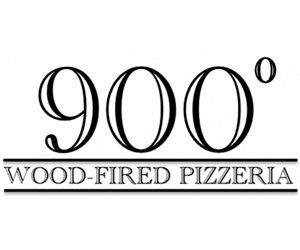 Find 900 Degrees at101B 2401 Millstream Avenue in Langford. 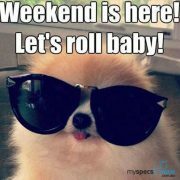 Monday – Thursday: 12:00 p.m. – 8:00 p.m. Friday & Saturday: 12:00 p.m. – 9:00 p.m. Closed Sunday & Statutory Holidays. 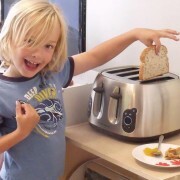 Cross Contamination. Two Words. Two Stories. 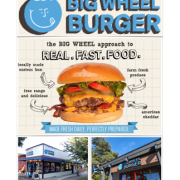 Big Wheel Burger Goes Big for the Gluten Free! Gorgeous Gluten-Free Weekend on Vancouver Island!